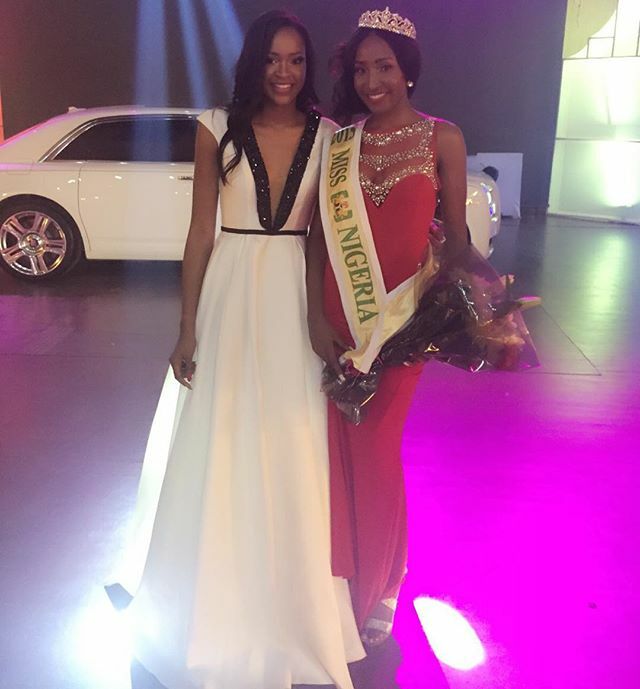 And the winner is…Pamela Peter-Vigboro Leesi is Miss Nigeria 2015! 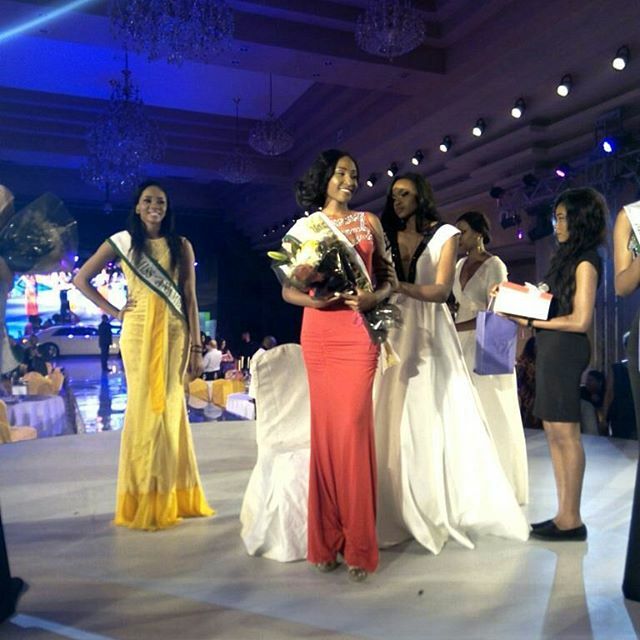 And the winner is...Pamela Peter-Vigboro Leesi is Miss Nigeria 2015! The Miss Nigeria 2015 beauty pageant held yesterday night at the Oriental Hotel, Lagos and Pamela Peter-Vigboro Leesi, representing Cross River, emerged winner. Pamela was crowned by the outgoing Miss Nigeria, Ezinne Akudo. The new beauty queen went home with 5 million naira, a brand new SUV, 6 Month Skill Acquisition Programme In Any Institution Of Choice, a year serviced apartment, an all expense paid trip and more. The judges of the night included Audu Maikori, Helen Prest Ajayi, Ruth Osime, Jumoke Adenowo, Lanre Da Silva, Mai Atafo, Isoken Ogiemwoniyi, and Chima Ude. 1) The top 4 included Miss Osun, Miss Cross River, Miss Anambra, Miss Oyo and Miss Adamawa. 2)Miss Oyo was the second runner up while Miss Cross River and Miss Jigawa had the same point from the judges making it a tie. This is the worst pageant I have ever watched. Very poorly organized, below average looking contestants and awful host (Osas). Most of the girls answered off point and this girl is like one eyed man in the Land of the blind. 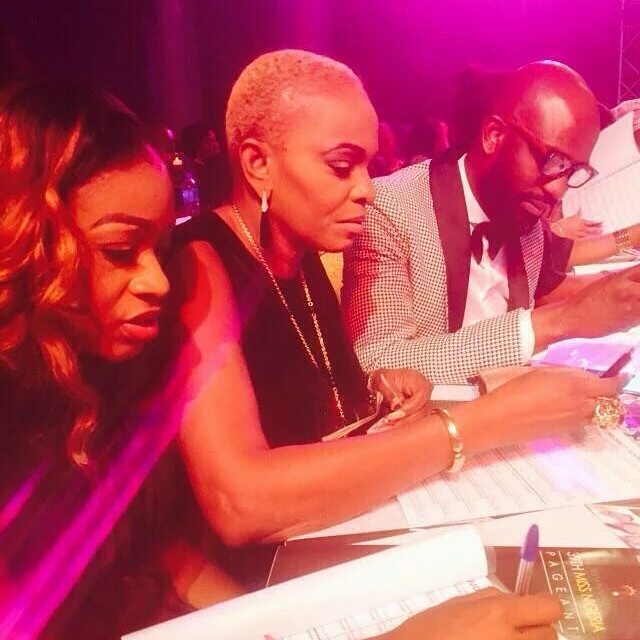 For the first time, the mbgn pageant was so much better which is a new low for Miss Nigeria. I was really disappointed. The prize is fabulous though. Please pardon my question, i know its out of ignorance… but what is the difference between MBGN and miss nigeria beauty peagent? What is the goal of these two? Haha!! The horror. I was constantly asking myself : but didn’t they just rap up a pageant? I was confused. I thought “isn’t it thesame thing? Who is Pamela? Wasn’t it an Anambra girl that won? Lol.. Shhhit!! @ me seem, chop knuckle. You just took the question from my mouth. What is actually the difference? Can anyone enlighten us? Thank you. 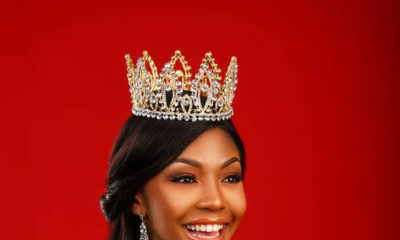 From what I remember, MBGN is run by the Silverbird group of companies, and is the only Nigerian pageant recognized by the Miss World and Miss Universe pageant. 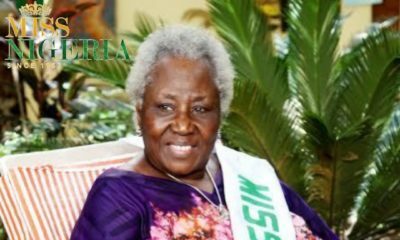 Miss Nigeria used to be owned and organized by a different body, Daily Times. Reps from this pageant cannot be entered into Miss World or Miss Universe. Wasn’t Ezinne Akudo crowned in 2013? Does it mean that there was no pageant in 2014? Congratulations to the winner though. Beautiful girls don’t really go for pageants anyway. Congrats girl, its a thing of joy. Whether anybody was shaking bumbum or not is nobody’s busy, and saying that very beautiful girls don’t really contest is somewhat true. Well done! Congrats. Pam Pam dear.it. Takes. A lot of courage intellect nd wit to come out and represent Yur country that to me supercedes. Any level of beauty. 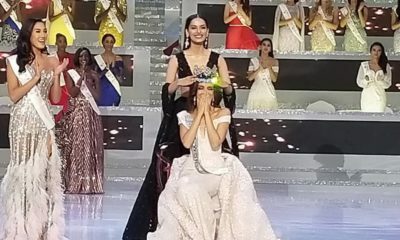 To be honest, I didn’t know MBGN winner was the miss world participant until I was lookimg througj the contestant list. I don’t really watch any fashion show except ANTM. 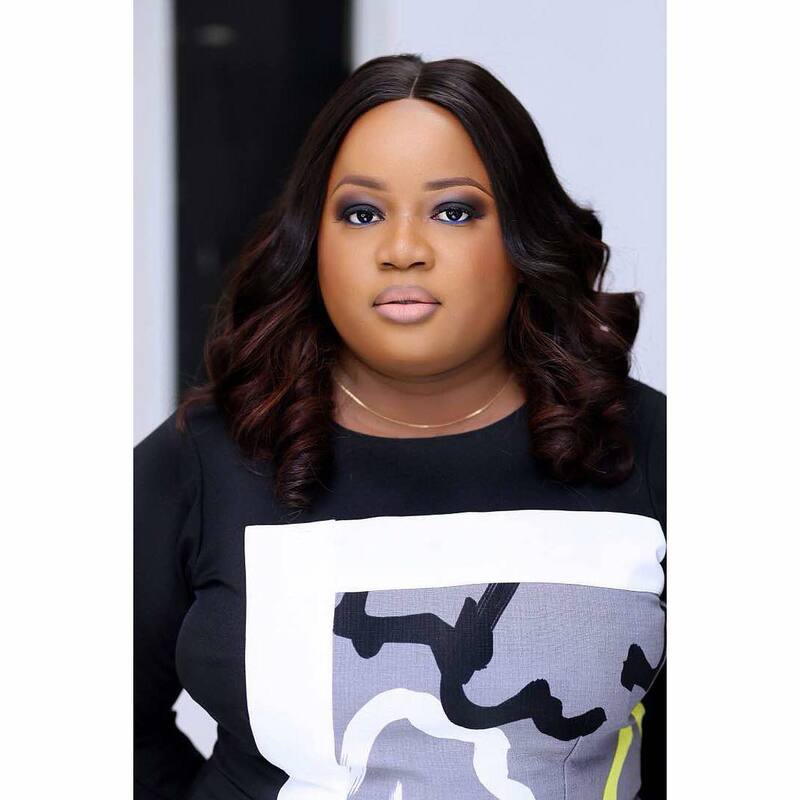 I was scrolling through the pictures at the miss world website but couldn’t find any of the Nigerian participant’s pic.